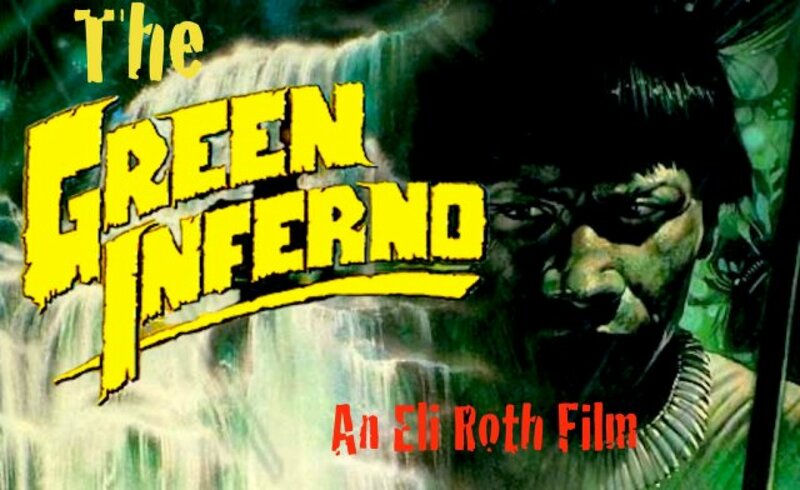 Eli Roth has launched a mobile game based on his upcoming The Green Inferno, in theaters September 5. The movie follows a group of student activists who from New York City travel to the Amazon to protect a dying tribe, but crash in the jungle and are taken hostage by the very natives they saved. 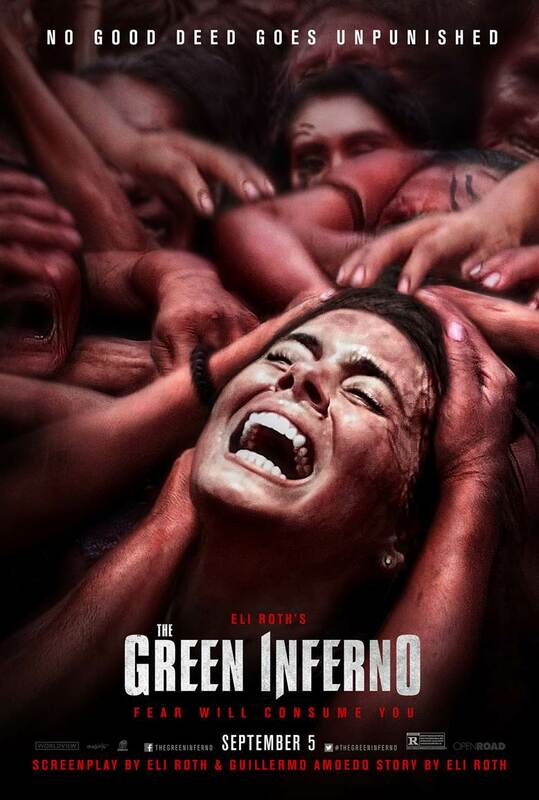 Cabin Fever and Hostel director Eli Roth returns this fall with The Green Inferno, his cannibal horror that heads deep into the Amazon with Lorenza Izzo, Ariel Levy, Daryl Sabara and Kirby Bliss Blanton. 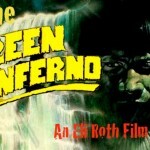 After months, and months, and months, of waiting and speculating, we finally have a teaser trailer for Eli Roth’s (Cabin Fever, Hostel) Cannibal Holocaust reimagining, The Green Inferno.